Henry Gluck will serve as chairman of the board of advisors at Ronald Reagan UCLA Medical Center, effective July 1. 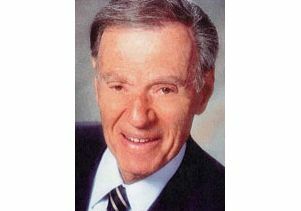 A graduate of the University of Pennsylvania's Wharton School of Finance and Commerce with a bachelor's degree in finance, commerce and international trade, Gluck had a very successful business career as the chairman and CEO of Caesars World, negotiating its sale to ITT in 1995 and joining ITT's board of directors during that time. Gluck has been a member of the Ronald Reagan UCLA Medical Center board of advisors since 2001.